Mick Jagger’s girlfriend, Melanie Hamrick, shared a sweet snap of their son Deveraux Jagger on Instagram. Hamrick gave birth on Dec. 8 to the baby boy. Jagger has seven other children -- Georgia, James, Jade, Elizabeth, Lucas, Karis and Gabriel -- who range in age from 17 to 46. Hamrick is a 29-year-old ballerina who has performed with the American Ballet Theatre in New York. 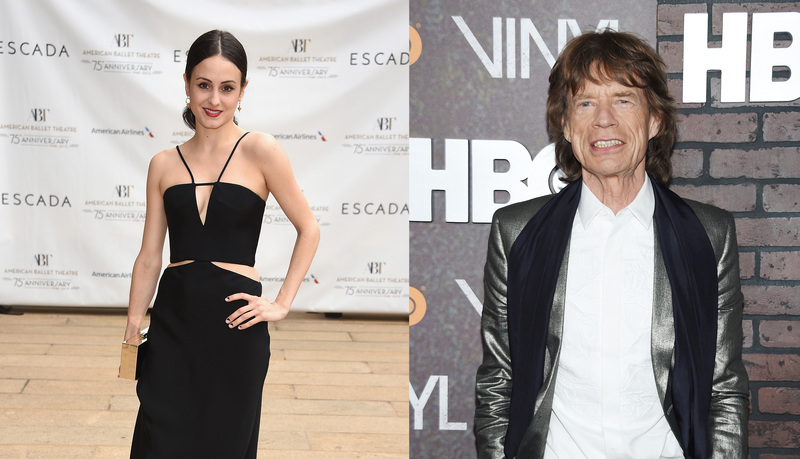 She and Jagger began dating after the suicide of fashion designer L’Wren Scott in 2014, Jagger’s partner of 13 years. Jagger became a great-grandfather in May 2014 when Jade’s daughter, Assisi, gave birth to a baby girl.